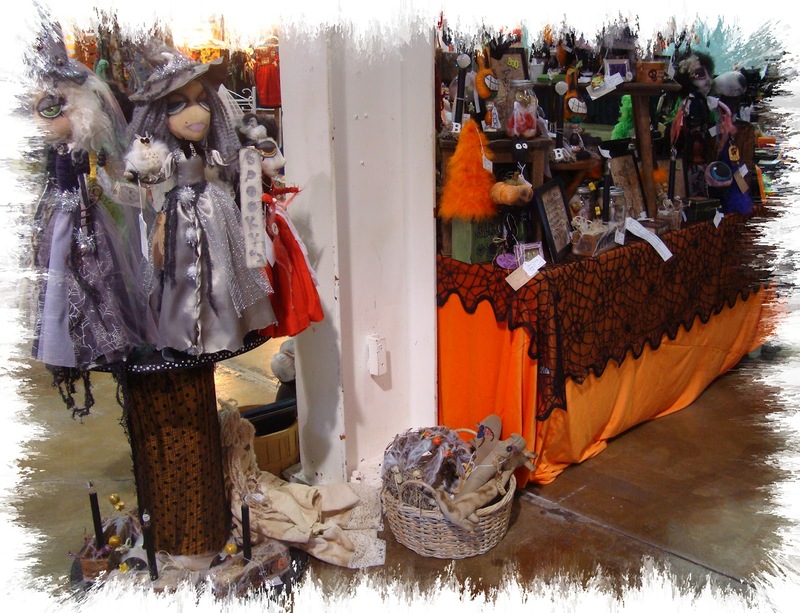 ~ Lil' Abbey's Attic ~: Sugar Plum Festival Costa Mesa 2012 - all my Goodies, Ghoulies, Spooks, and things that go BUMP in the night!!! 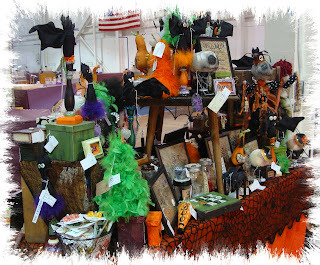 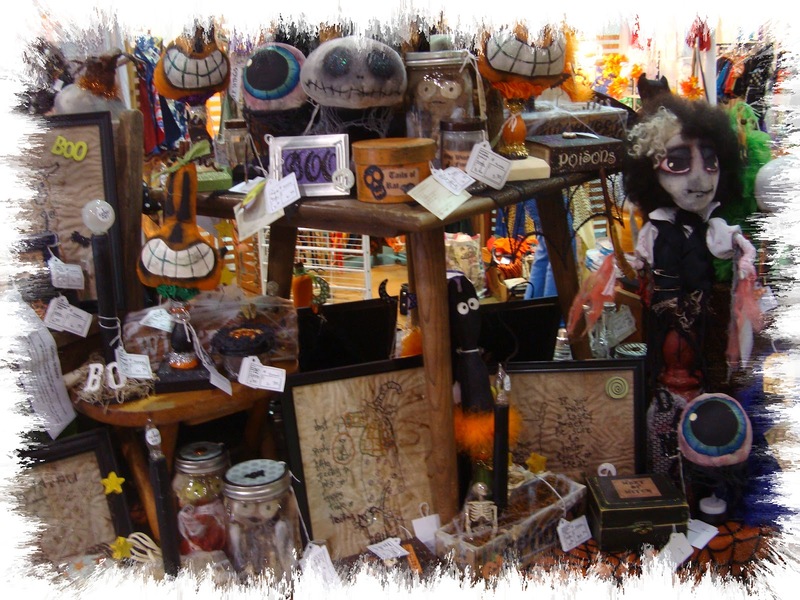 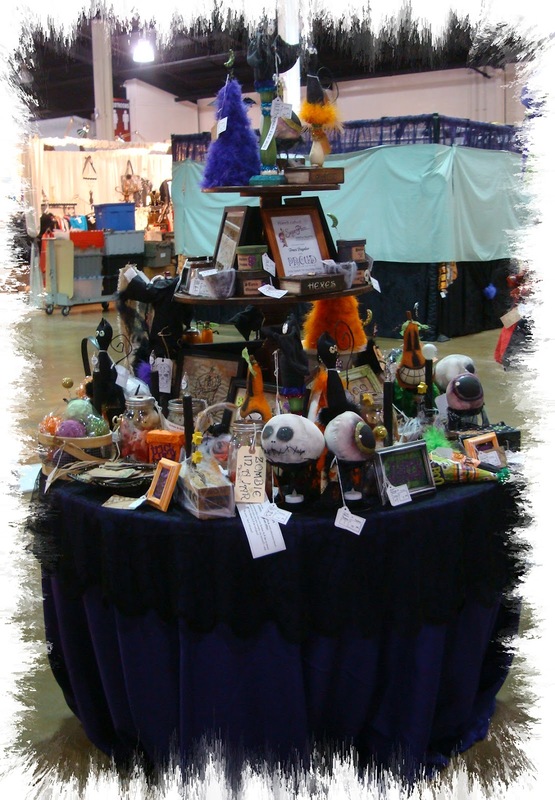 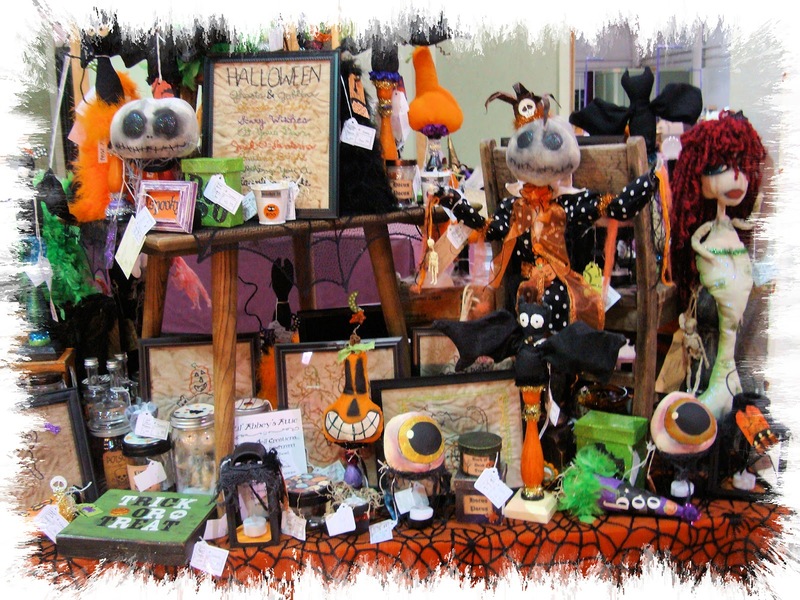 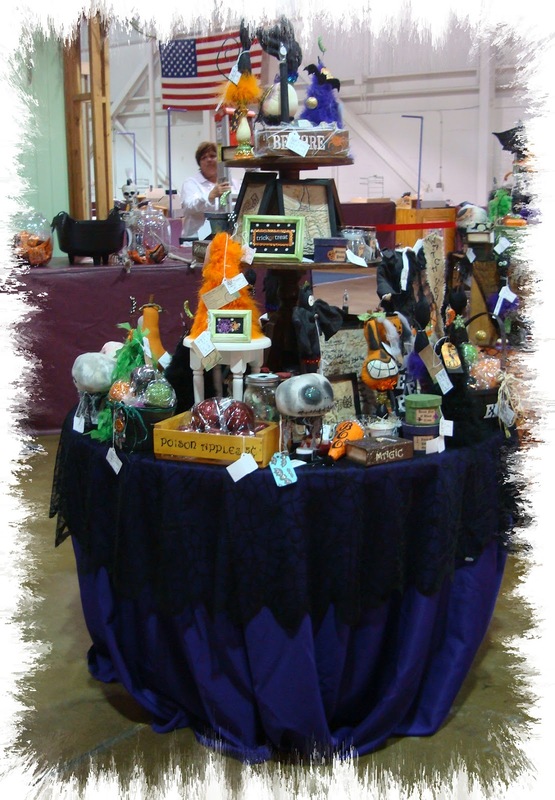 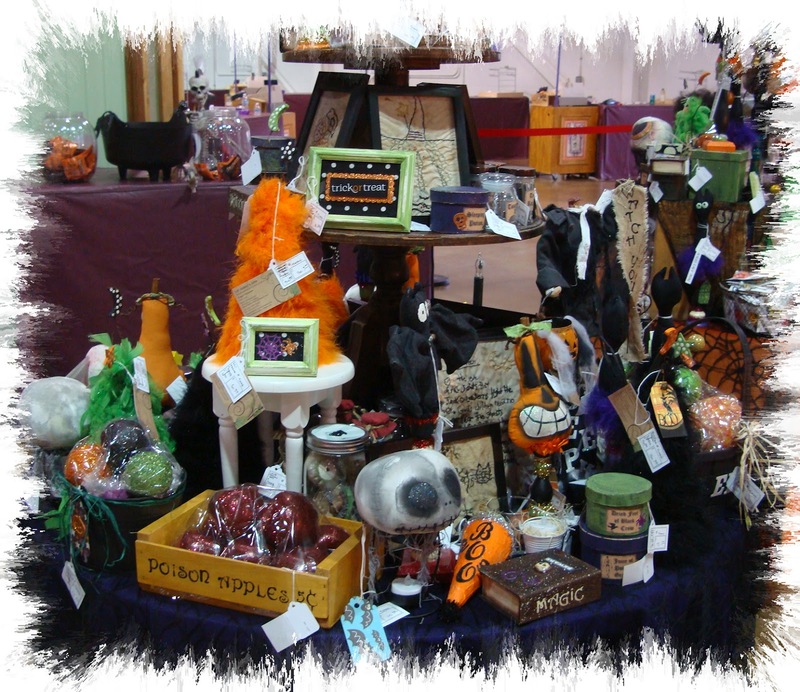 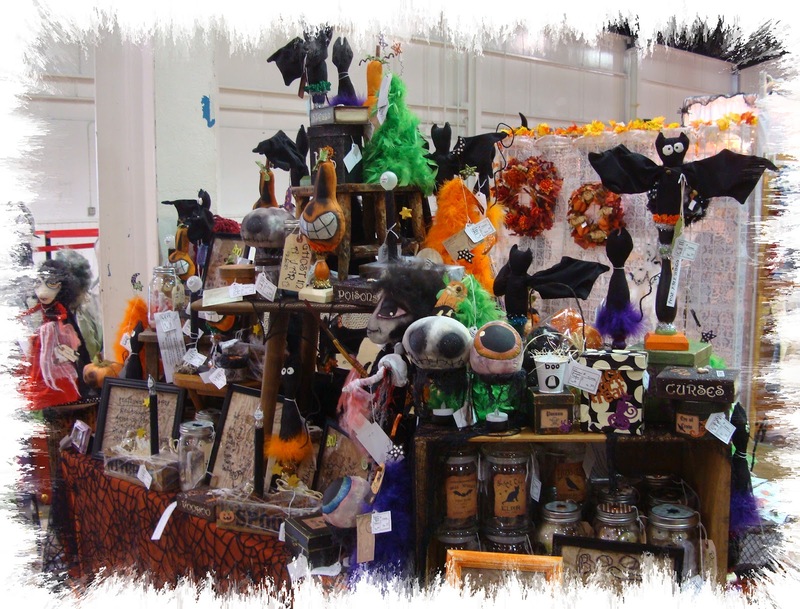 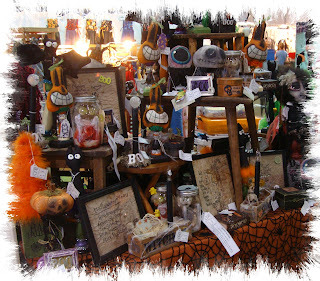 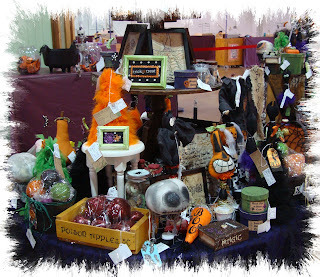 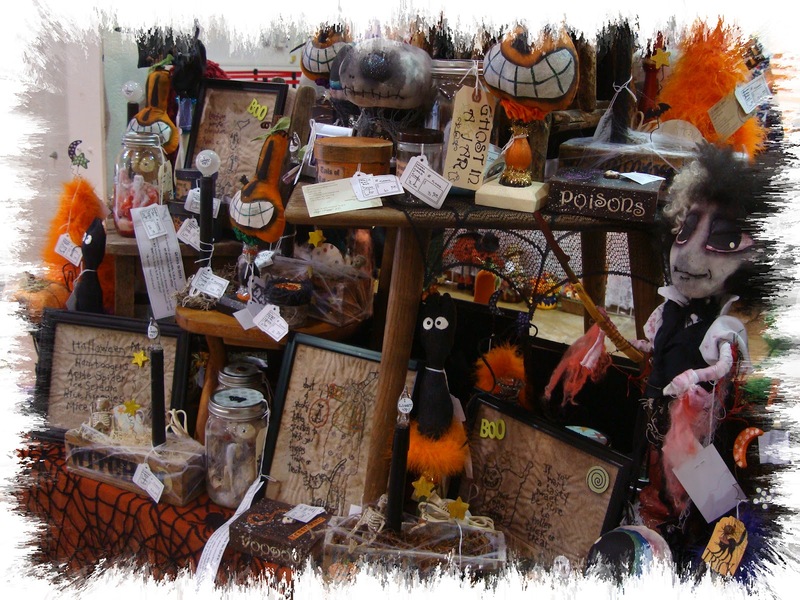 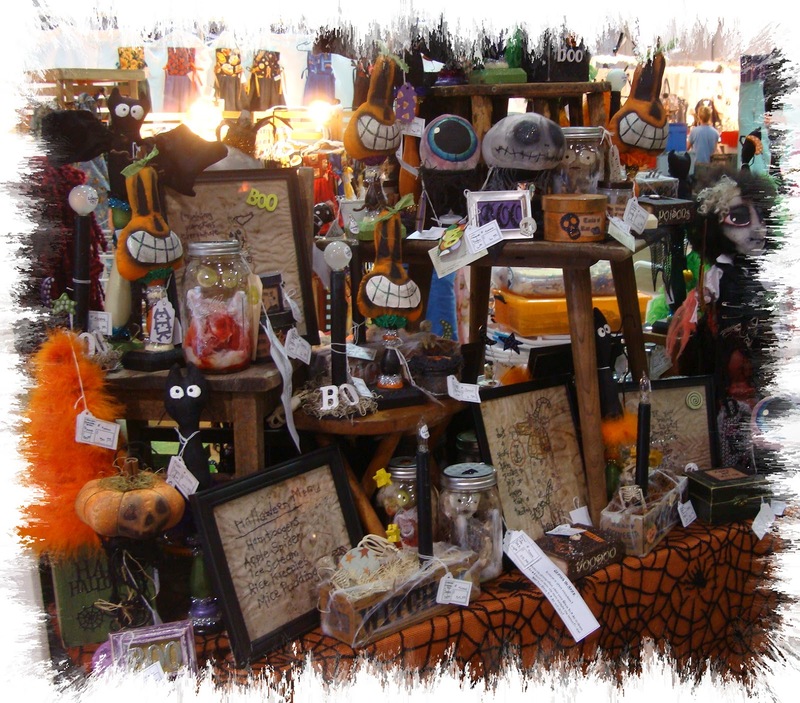 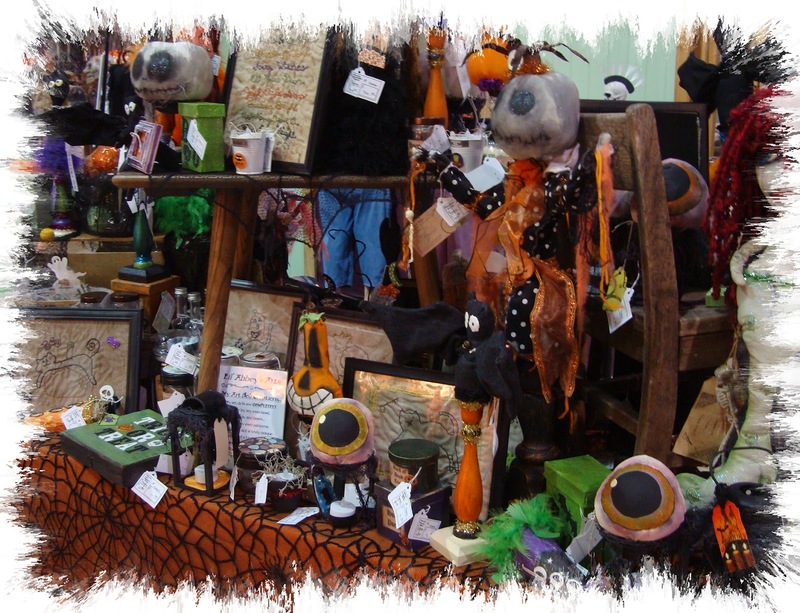 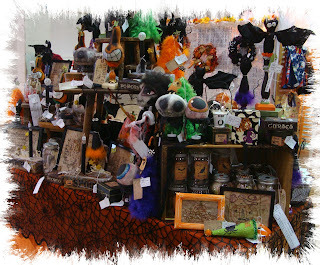 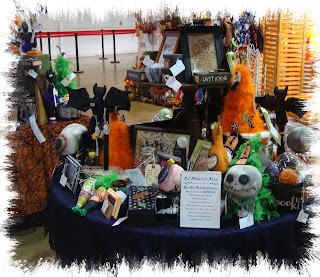 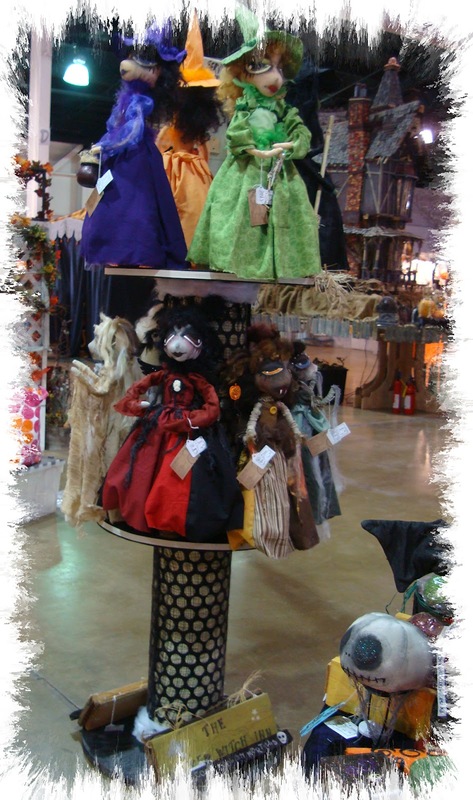 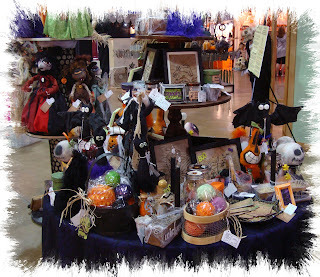 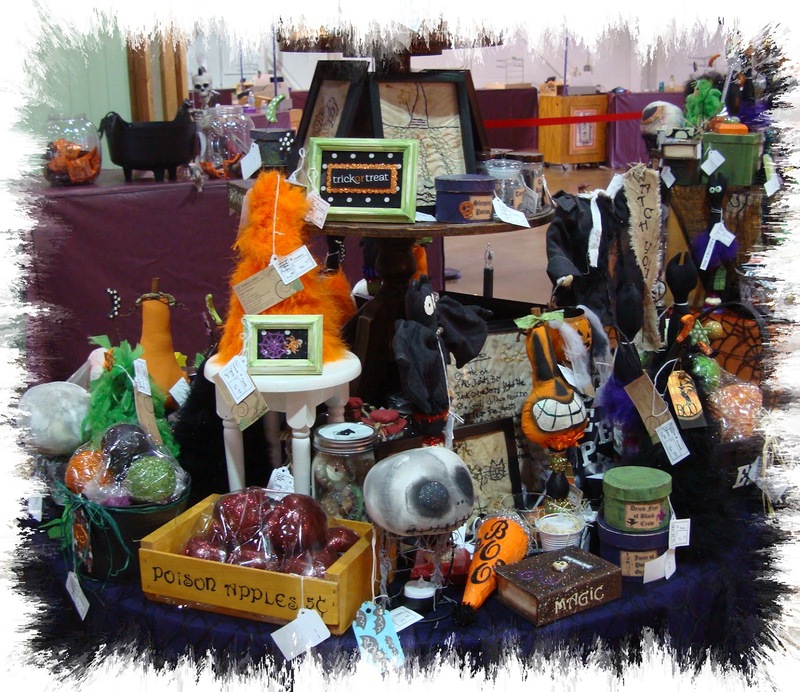 Sugar Plum Festival Costa Mesa 2012 - all my Goodies, Ghoulies, Spooks, and things that go BUMP in the night!!! 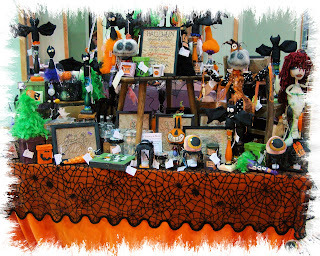 Well - alas - the time has finally come! SUGAR PLUM FESTIVAL, COSTA MESA, CA. 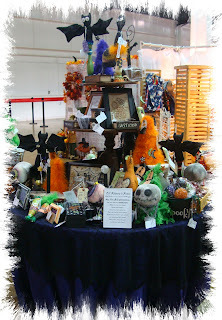 and am I exhausted but still, very excited! 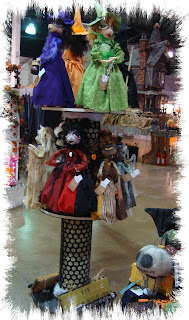 and I love SUGAR PLUM! 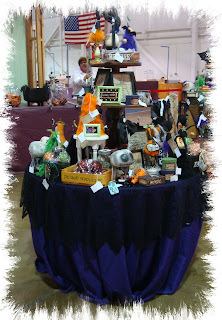 so don't just sit there, get down to the OC fairgrounds! there are sooooo many wonderful artists and gourmet goodies - you'll get hooked to attend every year for sure! I am so blessed and honored to be apart of Sugar Plum - a HUGE THANK YOU to Camilla, the "Queen of Sugar Plum"! She has been such a huge supporter of my art and my creations - her support has inspired me to create and imagine more - and thanks to her and Sugar Plum I can actually state I am no longer a starving artist...! But it ain't over yet!!! 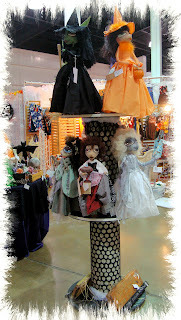 As well as a few new dolls - I mean I still have to meet my goal of 30 dolls, and I am at 18 dolls to make that goal! 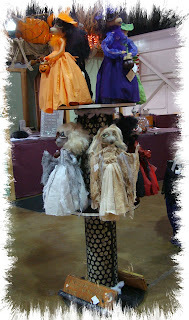 It does seem to display my art doll creations much better than to be placed on tables. 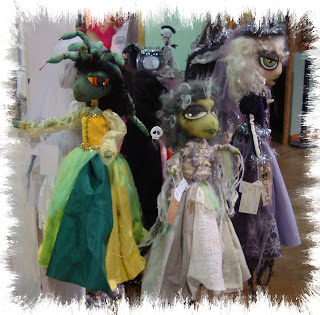 So KUDOS my love! 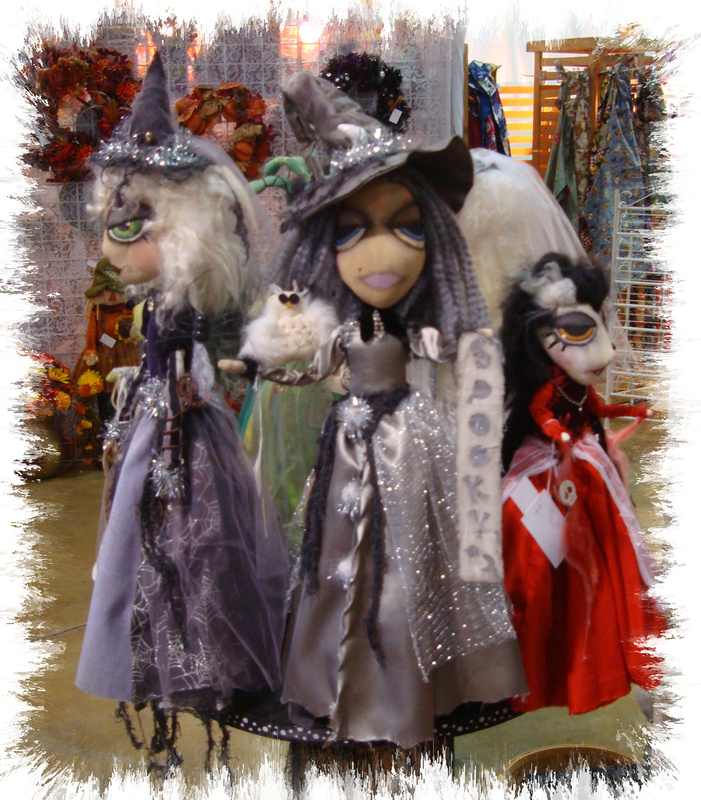 Thank you so very much XO!!! 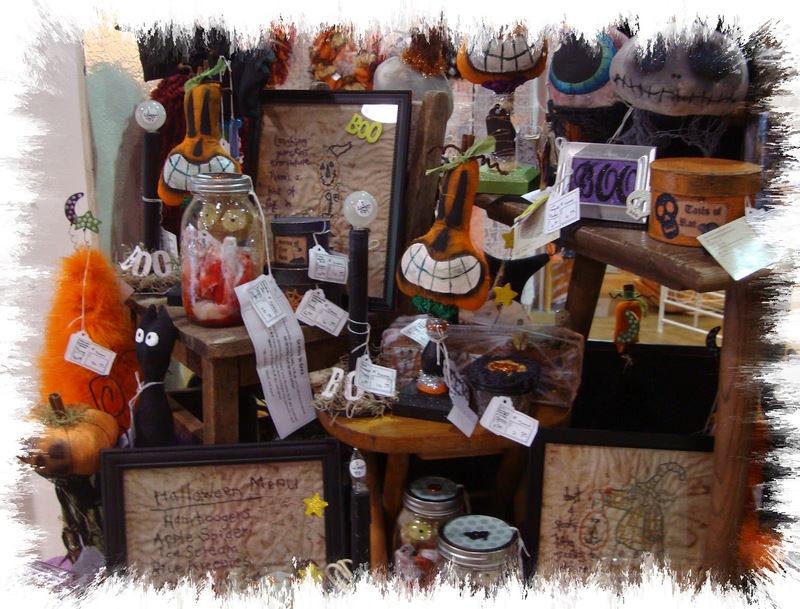 Tomorrow is the last day for Sugar Plum Costa Mesa - open 8-5.
my art creations and goodies are close by the huge haunted house (in the background of some pics) and I am right next to the guest desk! 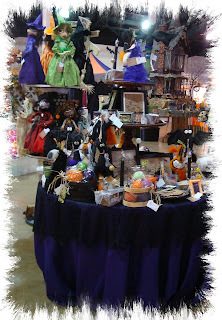 I will be working the show all day - look for a funky witch hat and that should be me!